Springfield was established in 1636 as a part of the Connecticut Colony. It was deemed useful due to its location near the border of Connecticut and several large rivers. One of the main reasons that Springfield became an industry-filled city was due to it being chosen as the site for the first US National Armory in 1777. This paved the way for manufacturers to bring many of the firsts that sculpted America as we know it today including interchangeable parts and the assembly line for manufacturing, the American horseless carriage, vulcanized rubber, and the Duryea brothers’ gasoline-powered car. In response to a recommendation from city physician, Dr. George S. Stebbins, the Springfield City Hospital was established in 1869 in a remodeled farmhouse on Boston Road. It officially opened in 1870 and remained in operation at that location until 1889. The establishment of the Springfield City Hospital is remarkable as it pre-dates such prestigious institutions as Johns Hopkins Hospital, The Mayo Clinic and St. Mary’s Hospital. 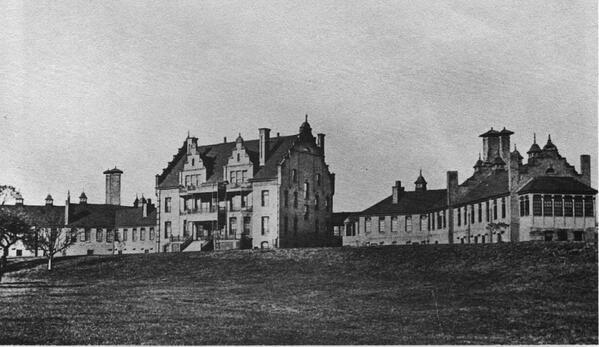 Springfield City Hospital began to flourish due in part to early donors such as Chester and Dorcas Chapin who contributed money from their railroad exploits and Daniel and Cynthia Wesson who specialized in manufacturing firearms. 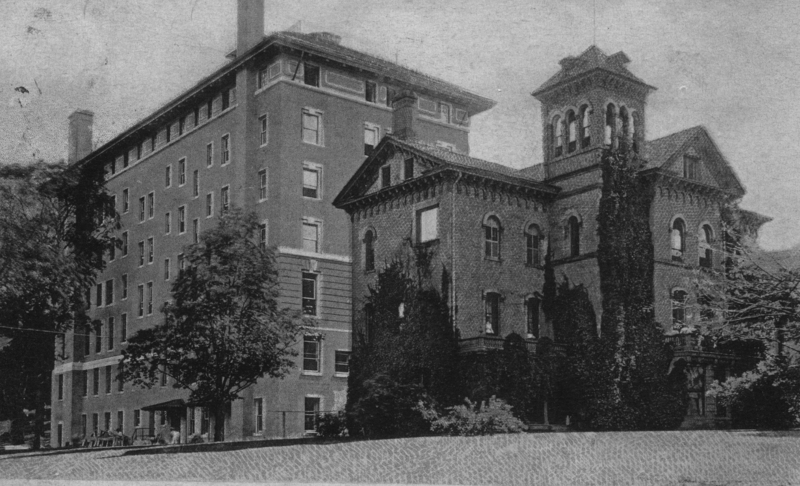 In the fall of 1887, the trustees of Springfield City Hospital decided to purchase 35 acres on North Chestnut Street to create a new hospital with 50 beds. It was officially dedicated in May of 1889. 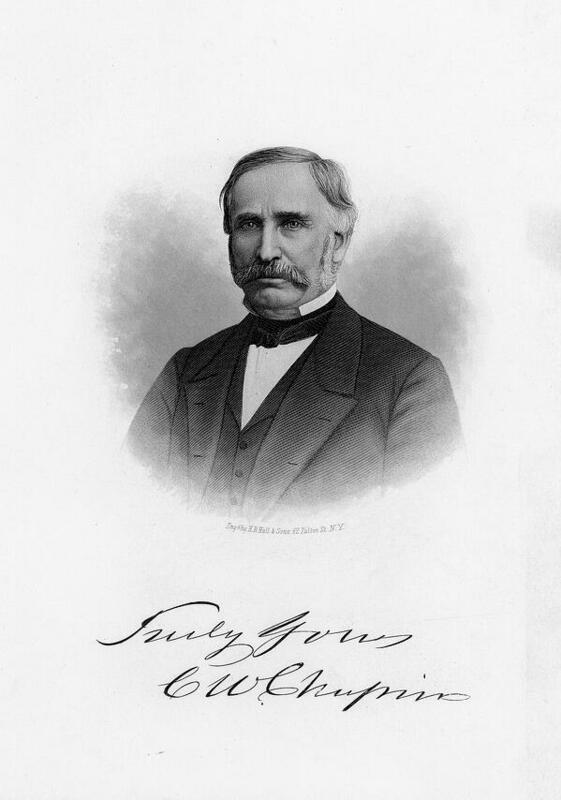 Upon the opening of Springfield City Hospital in 1889, Stephen w. Bowles, MD served as the President of the Medical Staff. 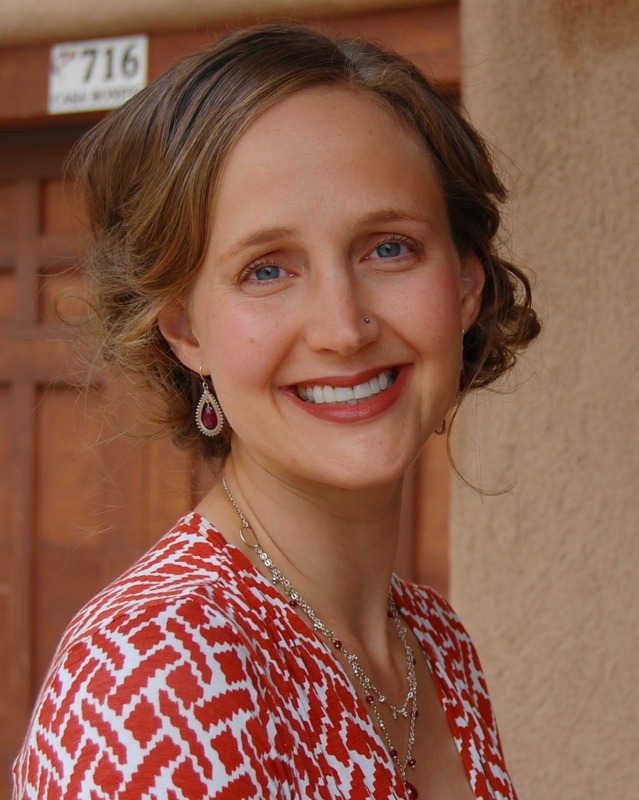 Trustees such as Lucinda Howard worked to encourage the development of the staff. Lucinda is credited as the person who convinced the board to add a training school for nurses, which was created in 1892. 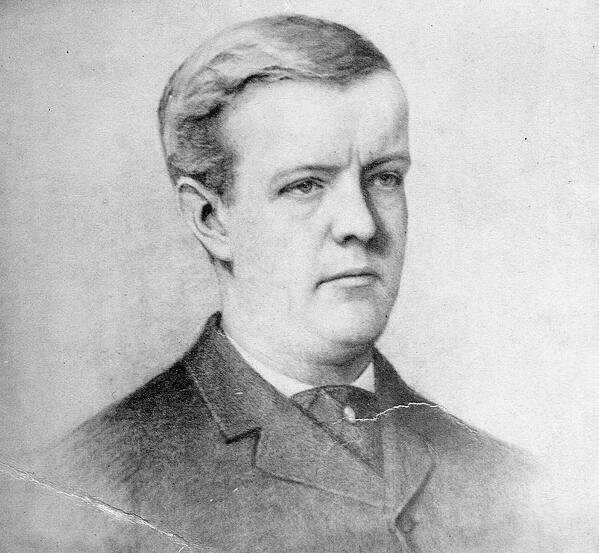 Our surgical program owes an eternal debt of gratitude to William Merrick, principal founder and owner of the Springfield Gast Light Company and Dr. F.W. Chapin’s classmate who upon his death left the hospital $98,000. This money was used to create the surgical building and maintain the hospital. Today, visitors can see a plaque dedicated to him on the first floor of the Springfield Building. 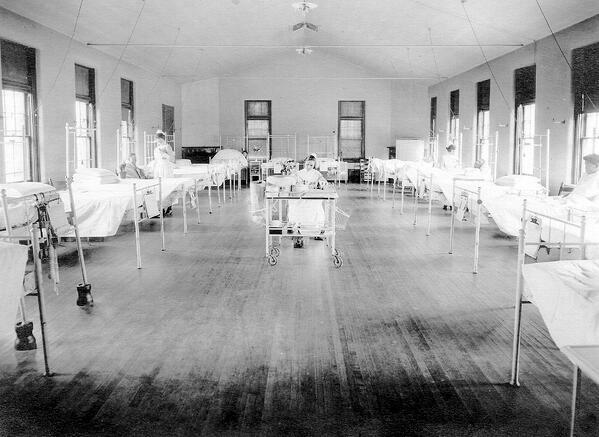 In 1904 Springfield City Hospital increased their bed allowance from 60 to 100. 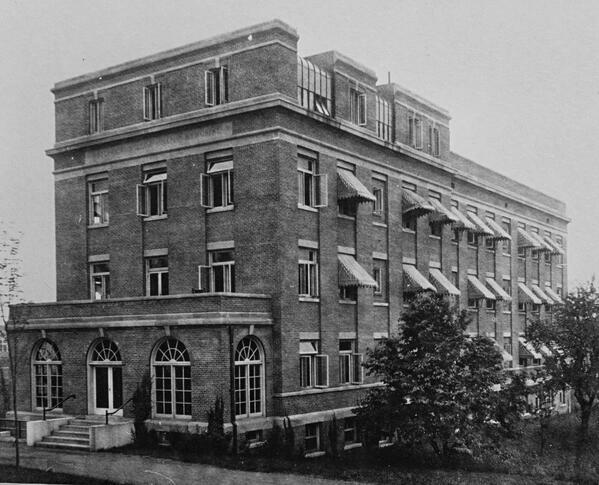 In 1914, when the American Medical Association began the process of formally approving hospital training programs, Springfield City Hospital was among those accepted. Though this was a prestigious step toward the future of what is now Baystate Medical Center, it should be noted that interns were training at Springfield City Hospital as early as 1892. 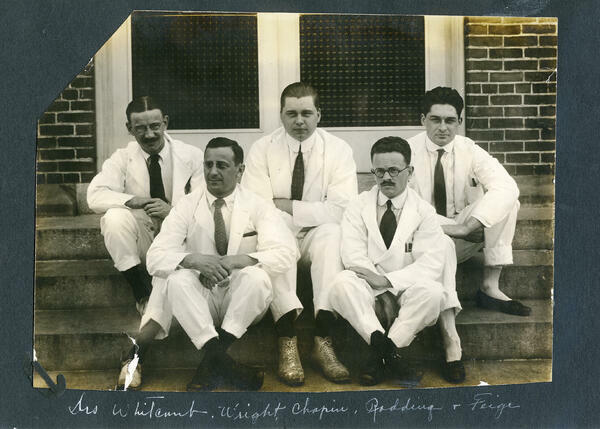 Due to a significant increase in surgical cases, Springfield City Hospital added the Frederick Wilcox Chapin Memorial Building, which is the oldest building on the current campus. In 1895, Daniel Baird Wesson offered Springfield City Hospital $50,000 to be used toward their building program with the caveat that they must begin introducing homeopathic physicians to their ranks. However, his offer was declined. 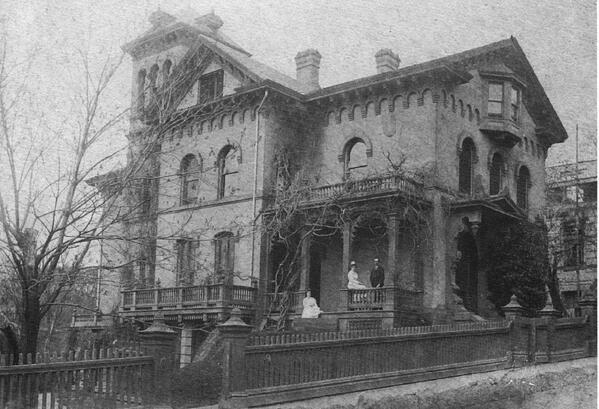 Years later though, Wesson’s dream was realized when he and his wife were generous enough to donate their former residence at 132 High Street to be used as a homeopathic hospital. It was repurposed in under a half of a year to house 30 beds. 1906 was a big year for the growth in homeopathic history. 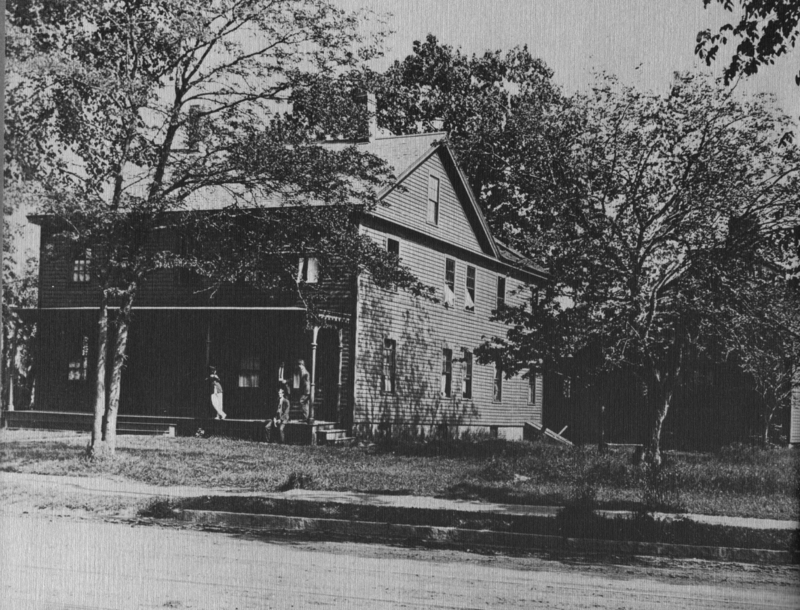 Daniel Baird Wesson gave a $435,000 gift to the newly established Hampden Homeopathic Hospital that was housed at 132 High Street. It was given in honor of his late wife and was renamed in April of that year as the Wesson Memorial Hospital. Later in that same year during the summer, Wesson himself passed on leaving an additional $250,000 to the hospital. This money was used to add a new 100-bed building at 140 High Street. 1906 was also an important year for the development of maternal medicine. Wesson donated another $400,000 to be used to construct the Wesson Maternity Hospital at the corner of High and Myrtle Streets. Construction began in 1907 and it was dedicated in November of 1908. 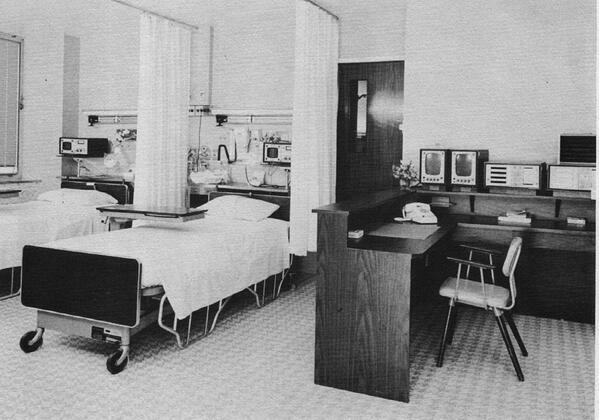 It contained 25 inpatient beds and a nursery. 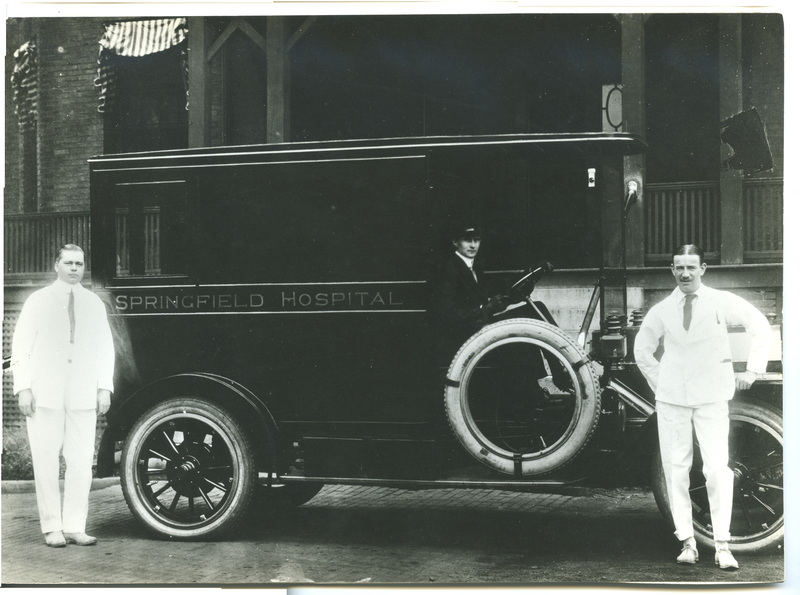 In 1916 Springfield City Hospital operated its own ambulance service, which was revolutionary. Despite being a private system, Springfield City Hospital ambulance service fielded many public calls as there was no established public ambulance services in the area. Due to a 40% increase in population per decade, Springfield City Hospital began to plan four new buildings in a massive multi-year expansion project. 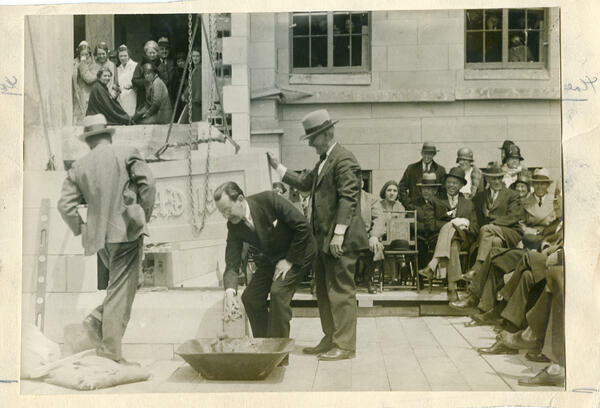 Springfield Main, which would end up being the home of the Harris and Chapin Wings, laid its cornerstone in 1931 and formally opened to patients in 1932. 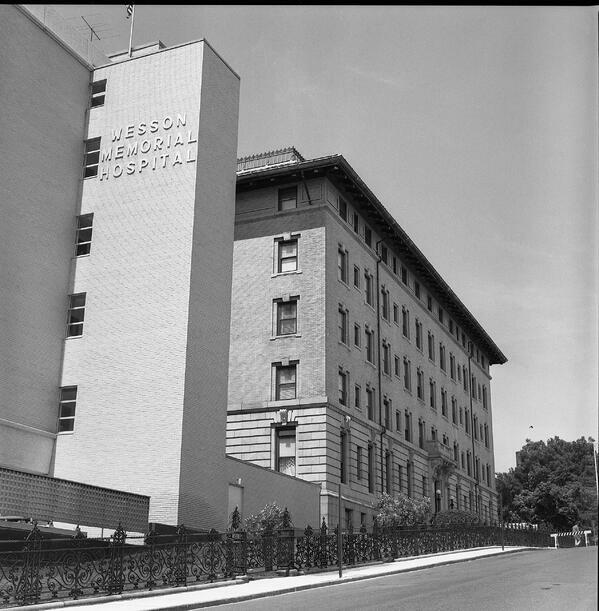 Wesson Memorial Hospital opened the first western Massachusetts area intensive care unit in 1961 after the creation of new technological advances in monitoring pioneered by NASA for their astronauts. The original Wesson Mansion was overhauled in 1949 with a new structure. They retained the historic, elaborate iron fence, but added an additional 50 inpatient beds in the new building. 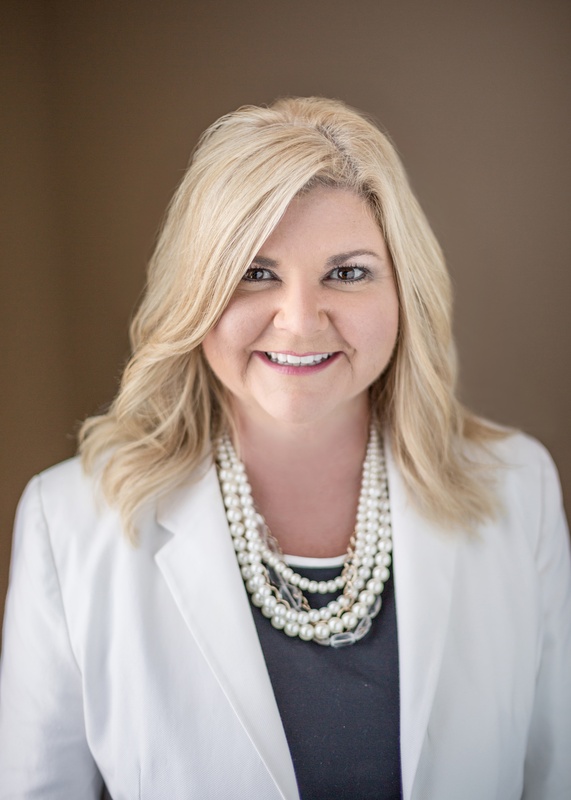 Wesson Maternity outgrew its original location almost as soon as it was established. 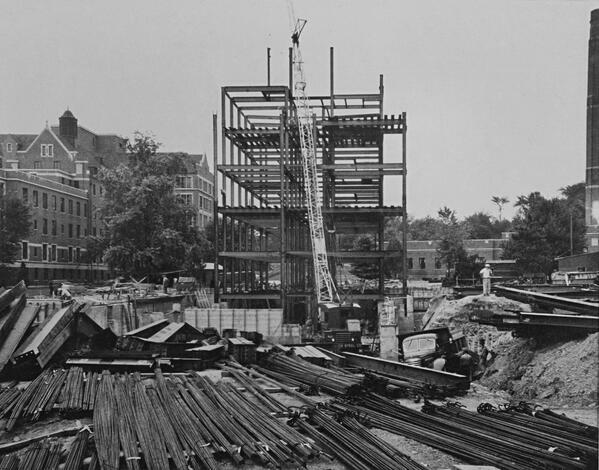 In 1951 money-raising efforts allowed for purchase of a piece of land on Pratt Street and construction of a new 81-bed facility began. It opened in September 1953. 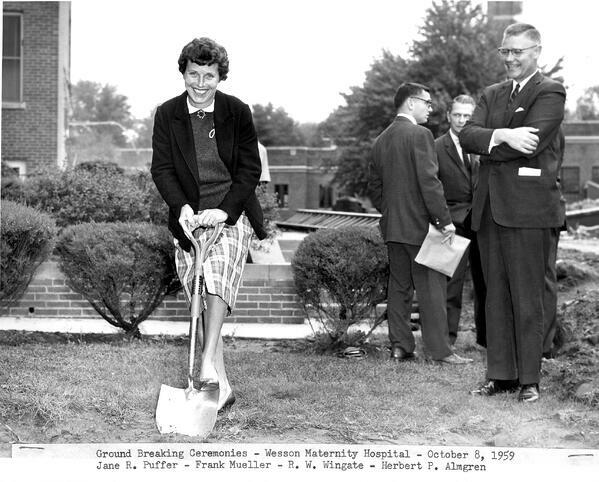 In 1959 Wesson Maternity broke ground on a new wing with another 50 beds due to the baby boom. As it was the site of graduate medical student teaching and nurse education research studies, and specialty care, Springfield City Hospital decided to rebrand as the Springfield Hospital Medical Center. Some of the doctoral residents were even housed in on campus housing through the 1980s. In 1974 Wesson Women’s merged with Springfield Hospital Medical Center to become the 672-bed Medical Center of Western Massachusetts. 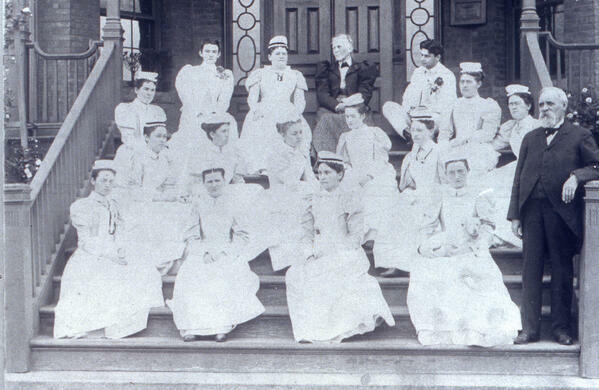 It was a revolutionary merger as Wesson Women’s was positioned in the community as focused on routine medical and surgical care, homeopathy and financial security whereas Springfield City Hospital was known for a variety of specialists, training, healthcare advancements and…unfortunately occasionally money fluctuations. 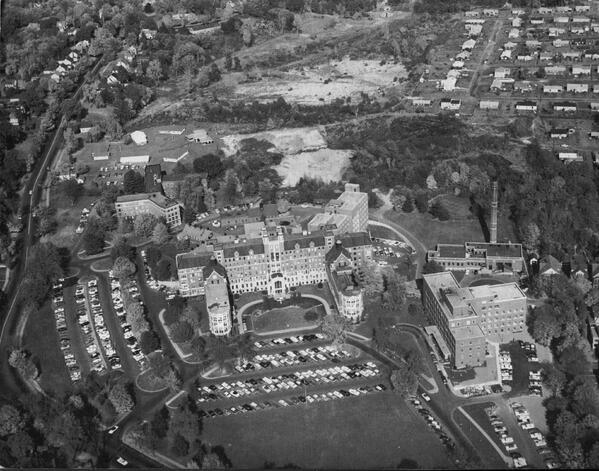 In 1976 Wesson Memorial merged with the previously merged Medical Center of Western Massachusetts to become the 1,036-bed Baystate Medical Center. Is this right? We only have 716 beds now. Baystate Medical Center continues to provide growing healthcare services to the community in and around Springfield. Over the past 20 years, new wings have been added, out-of-code wings rebuilt, and services expanded. Those touring the hospital will experience hallways filled with photos of our historic buildings, devoted past leadership and philanthropic community members past and present. The campus holds a feeling of pride garnered by nearly 150 years of patient care and academic excellence. Many of our team members have been born in and cared for within our walls, making the setting a cherished site in the community. As the years have brought perpetual growth to the physical site and services, one constant remains the heart and soul of Baystate Medical Center. The people who fill the space- patients, loved ones, and employees- provide care for one another with the upmost dedication. The walls hold the memories and uncompromising feats of clinical excellence and form the culture that is Baystate Medical Center today. Would you like to be a part of our future? *Higgins, Thomas L., and Linda S. Baillargeon. Baystate Medical Center. Arcadia Publishing, 2014.